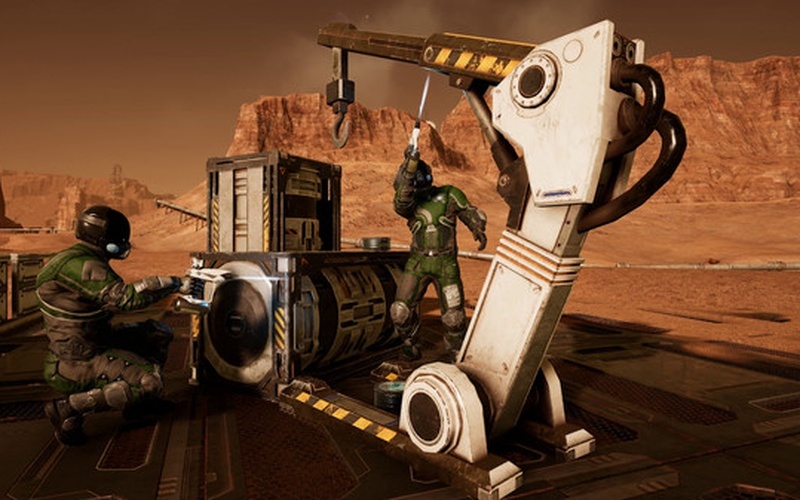 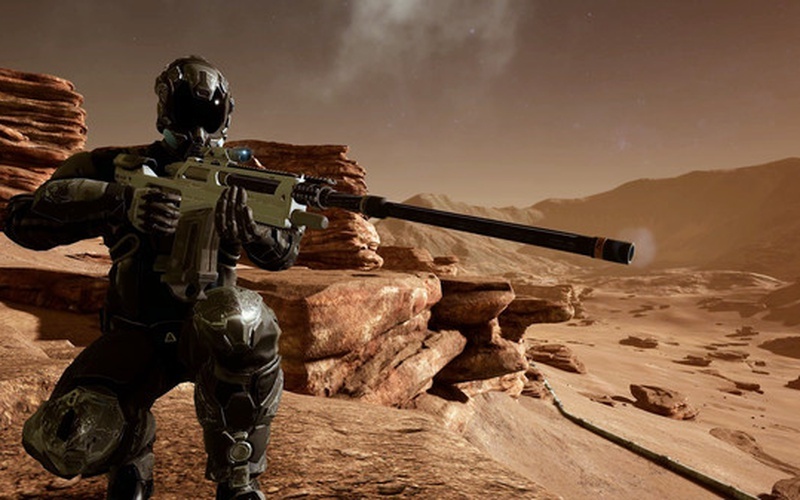 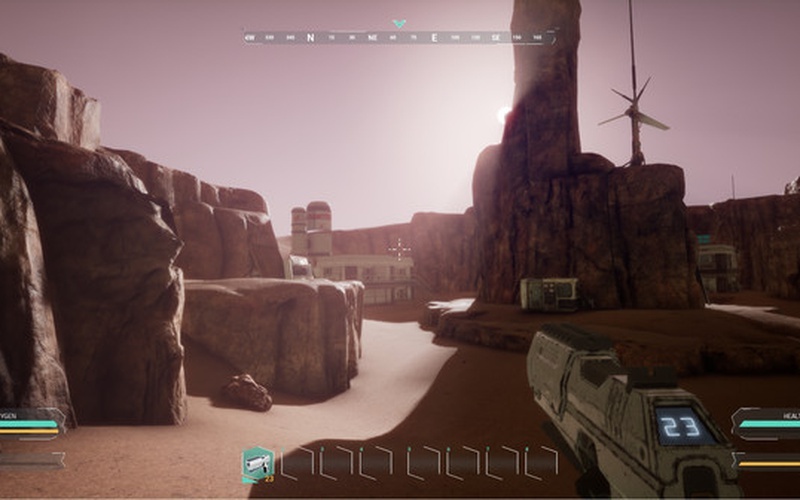 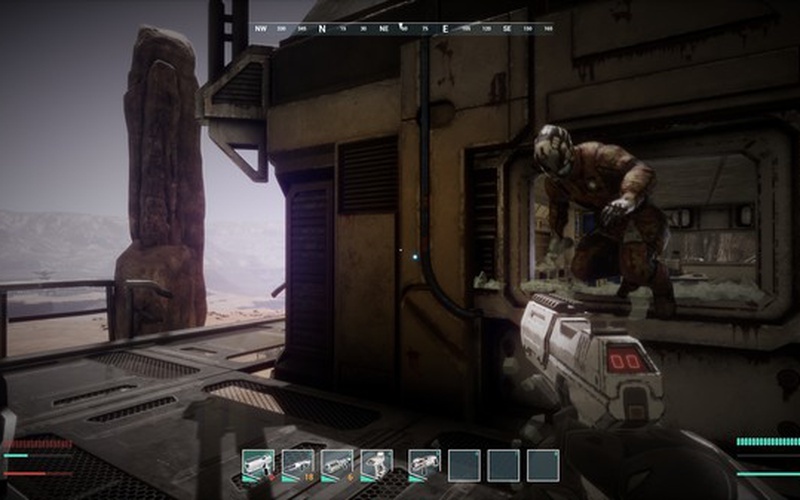 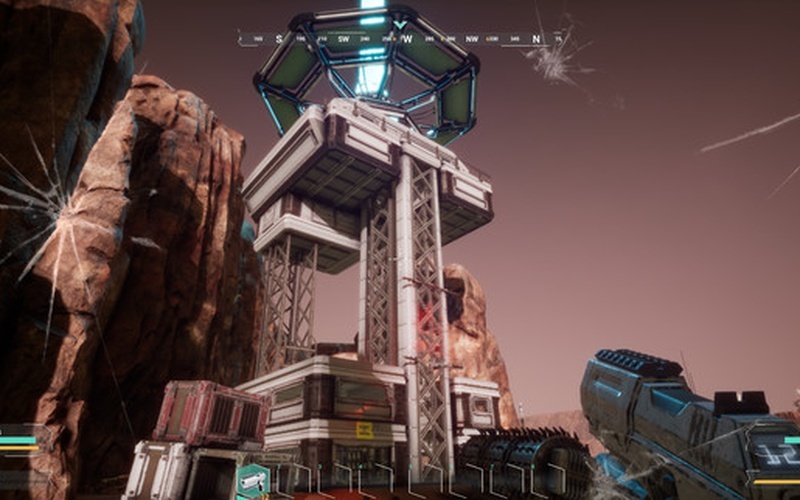 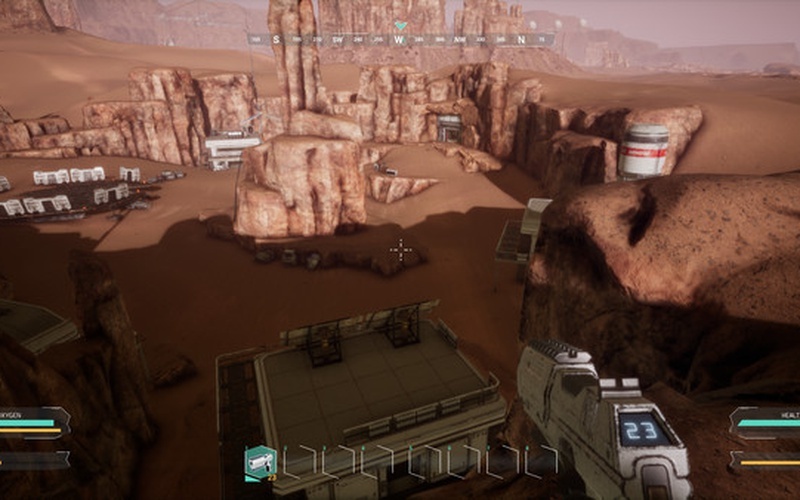 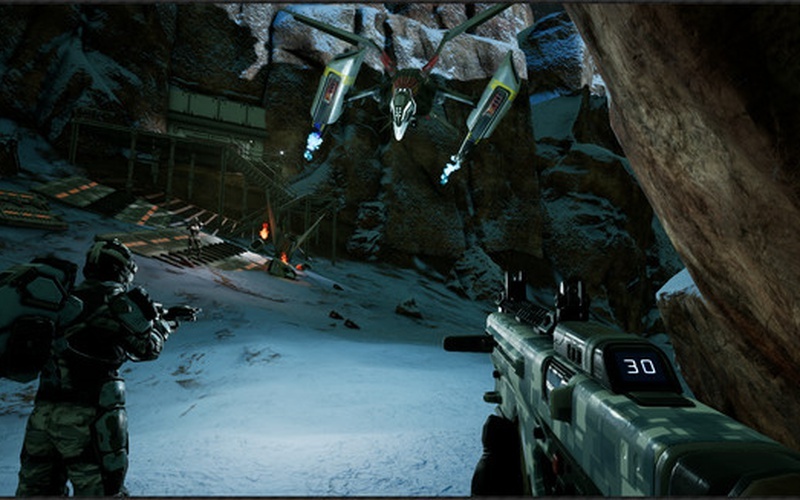 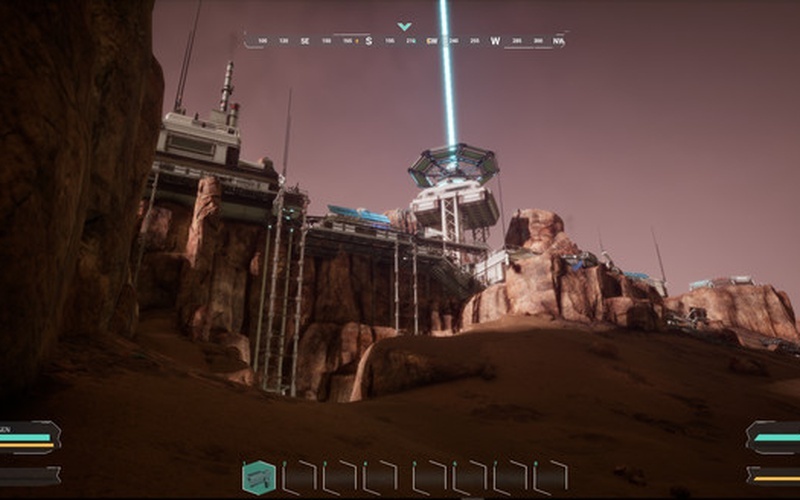 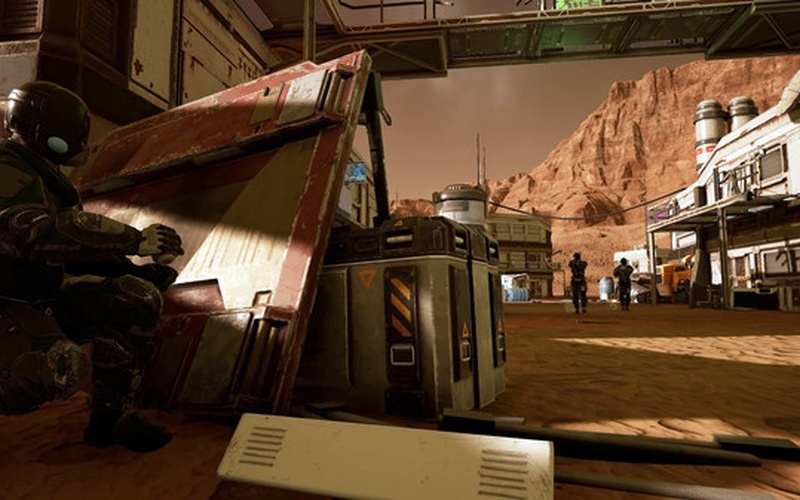 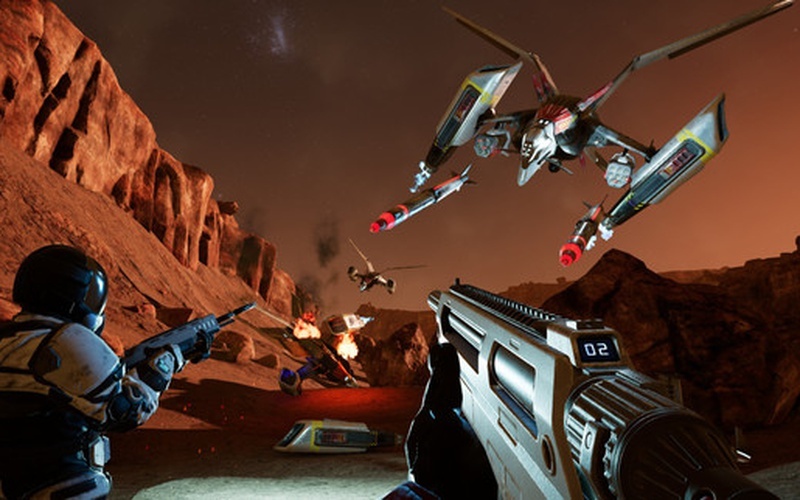 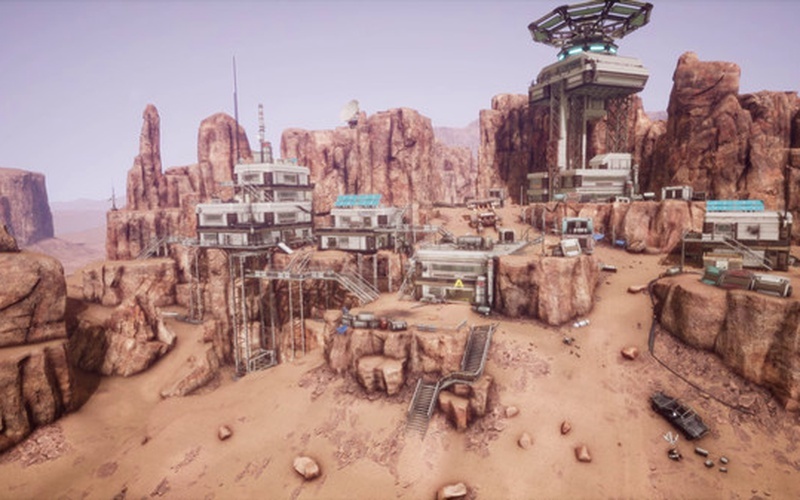 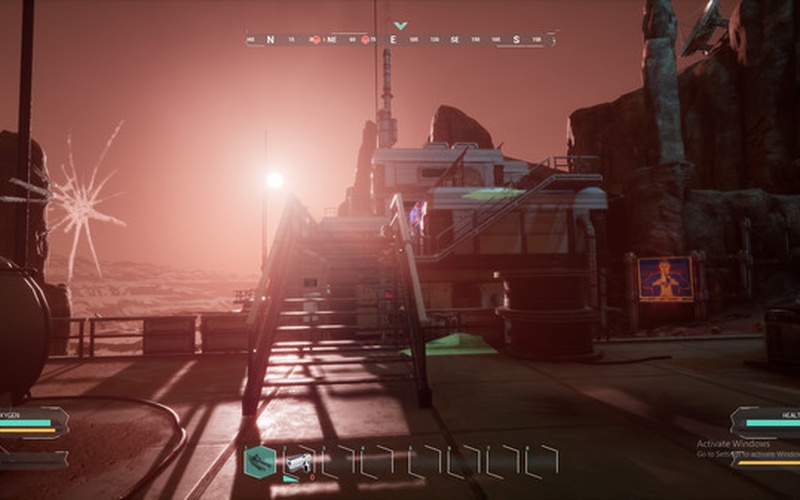 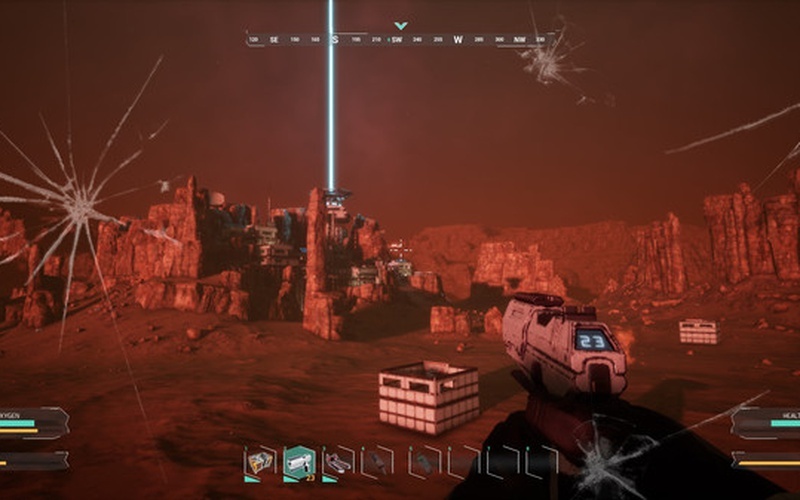 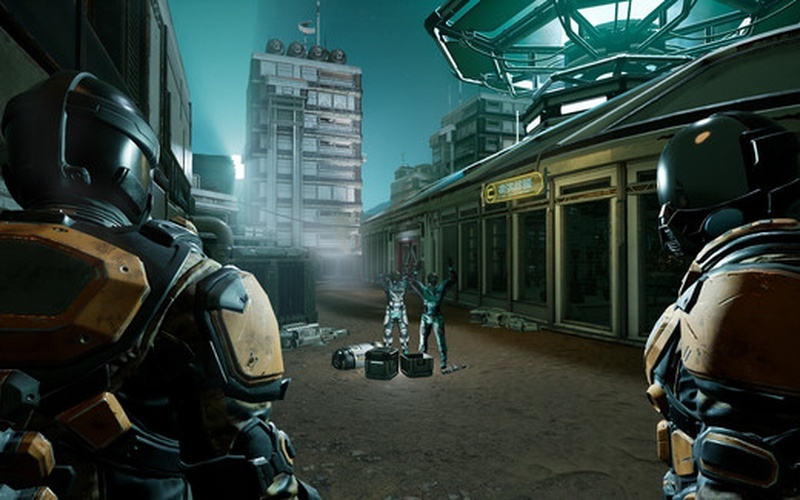 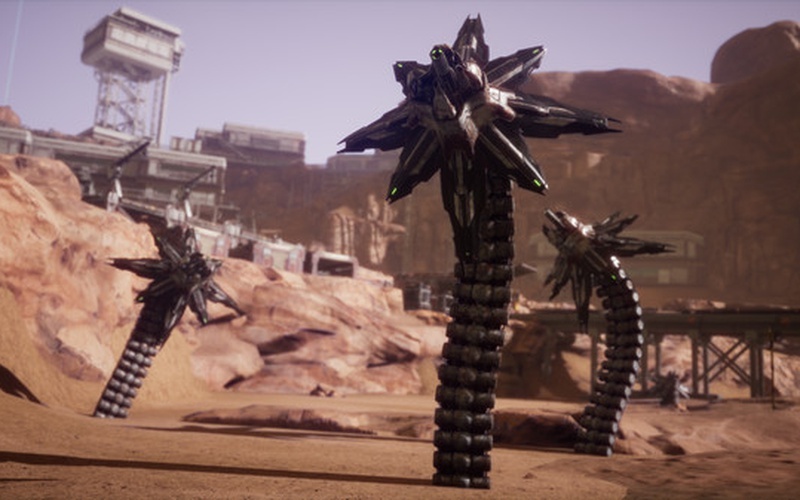 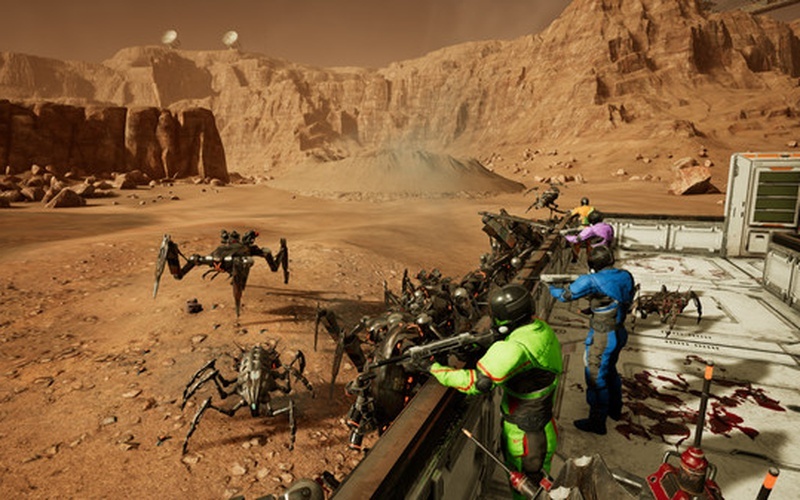 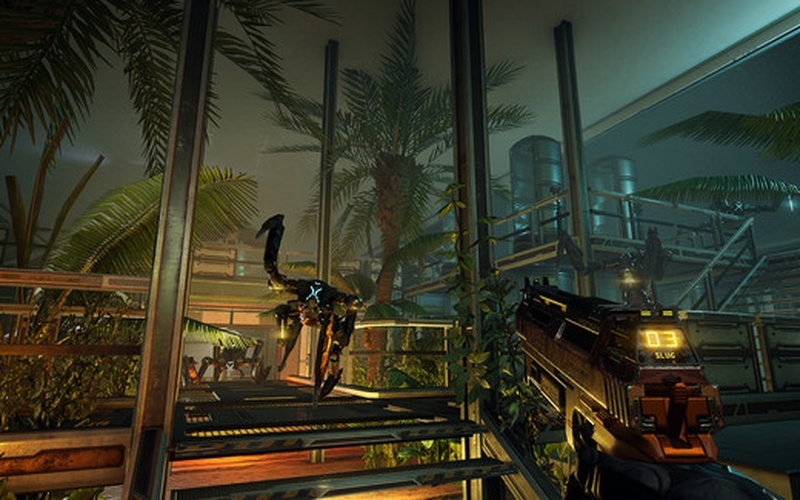 MEMORIES OF MARS is an open world survival game that is set 100 years in the future, on Mars, a planet that is no longer visited as often as it once was. 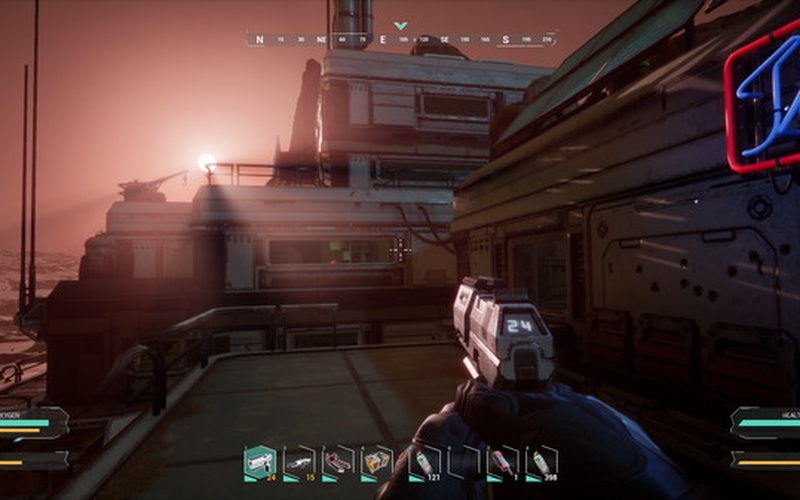 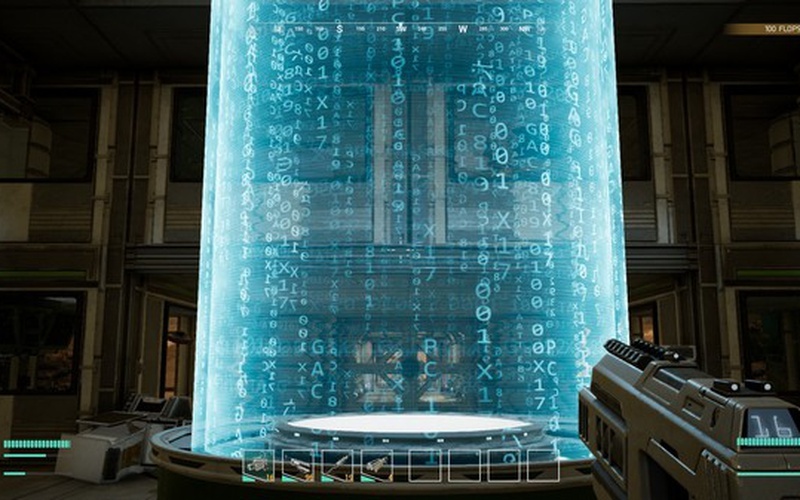 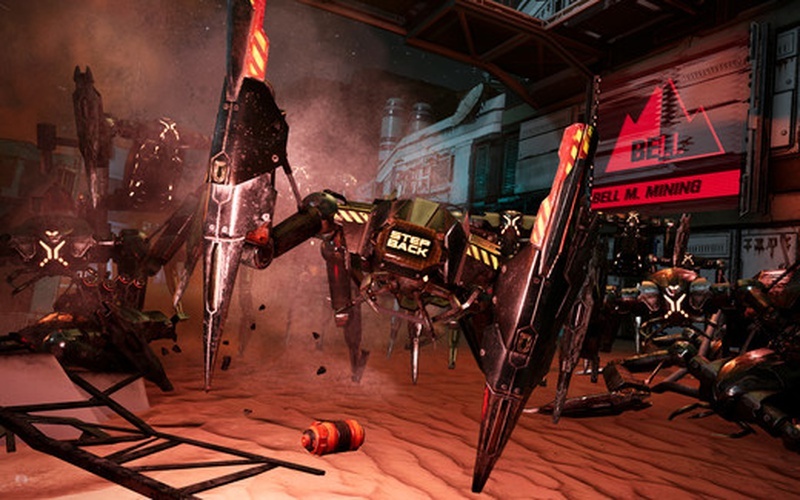 The game was developed by Limbic Entertainment GmbH and published by 505 Games on June 5th, 2018. 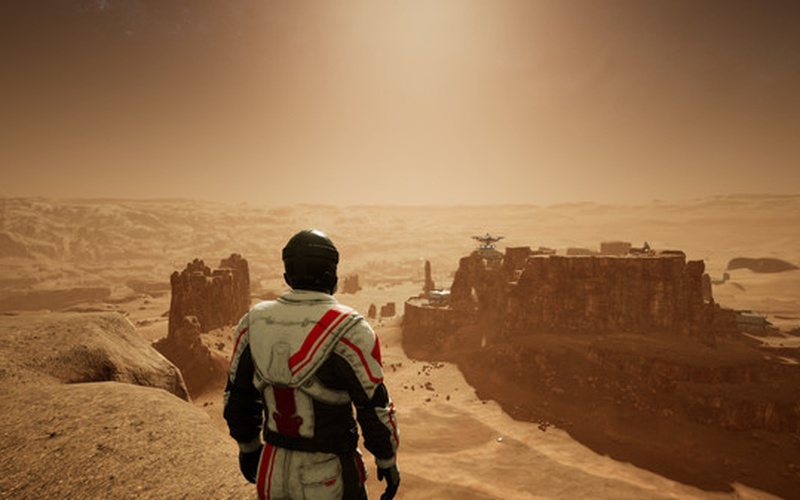 The dream of exploring and living on Mars is just that, a dream that can never become reality. 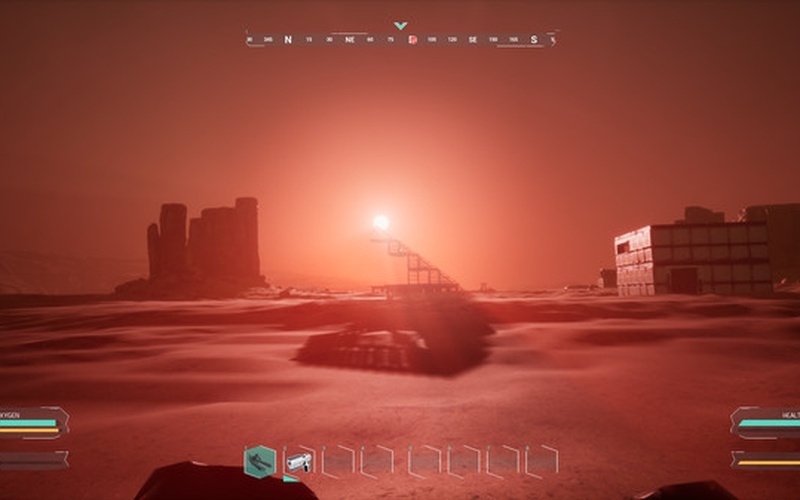 You play as a clone that just woke and found out that the solar flares that hit the surface of Mars are affecting your lifespan. 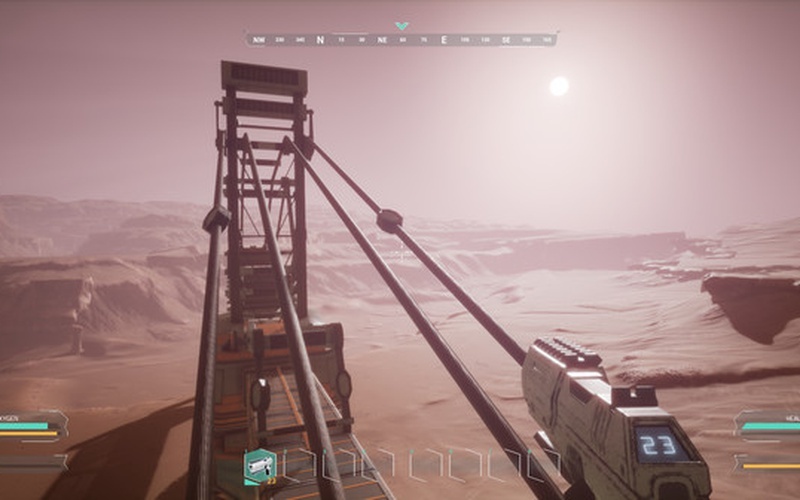 The red planet is a desolate and barren wasteland that has many dangers for you to face. 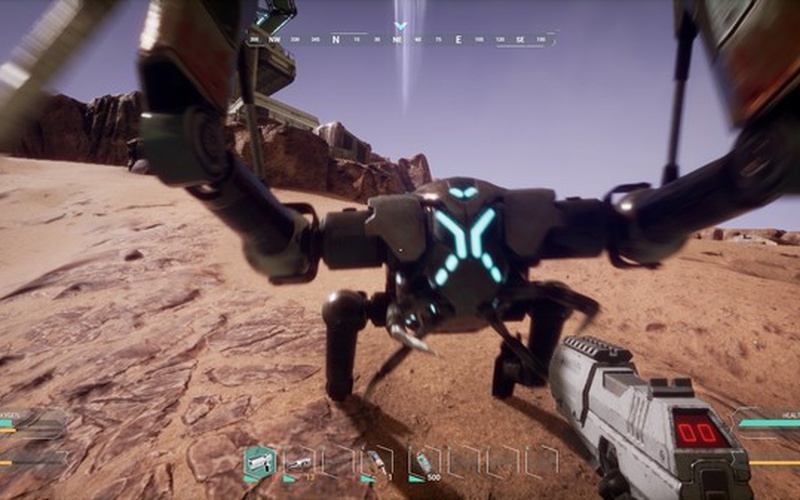 Strange enemies will attack you, vicious environmental elements will harm you, and of course, there are other human clone survivers on this planet as well, and they are a constant danger. 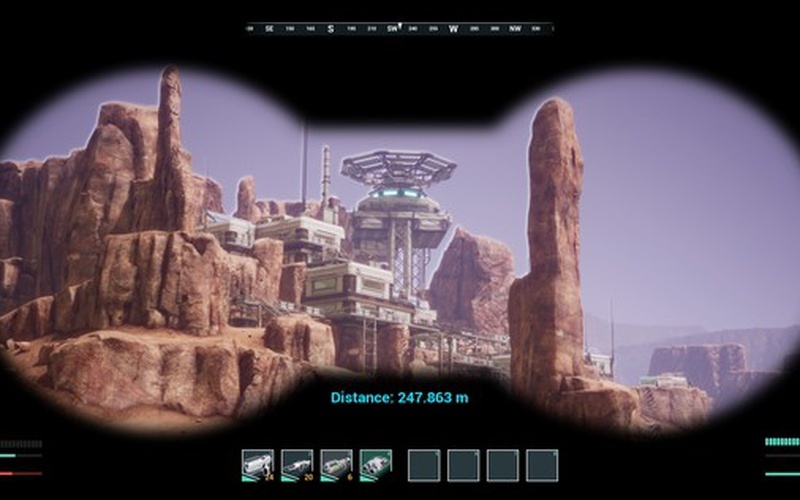 Over 16 KM2 of deserts, craters, rocky planes, mesas, and canyons await, and many abandoned mines, biodomes, towns, and industrial facilities are there for you to explore them. 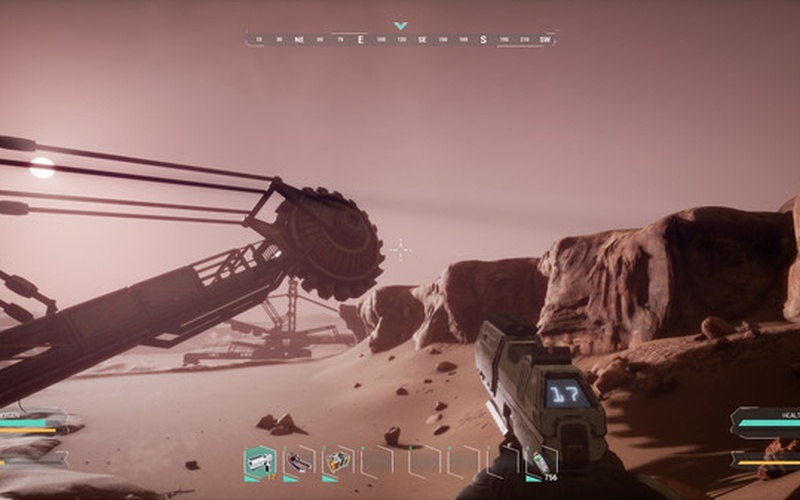 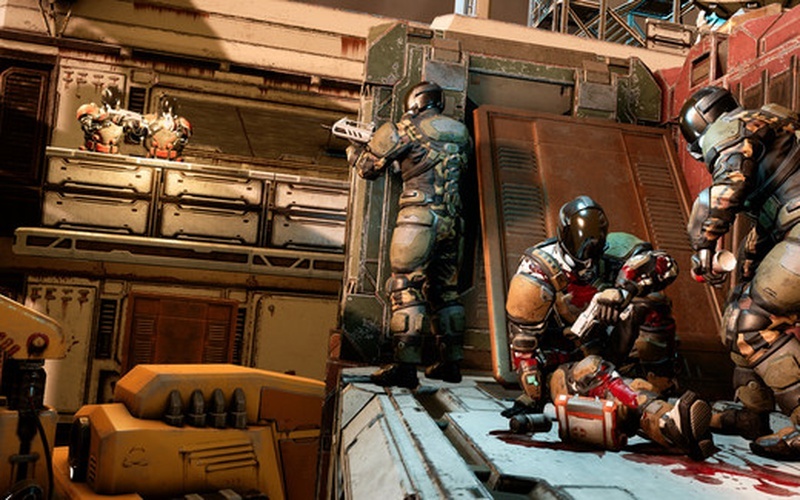 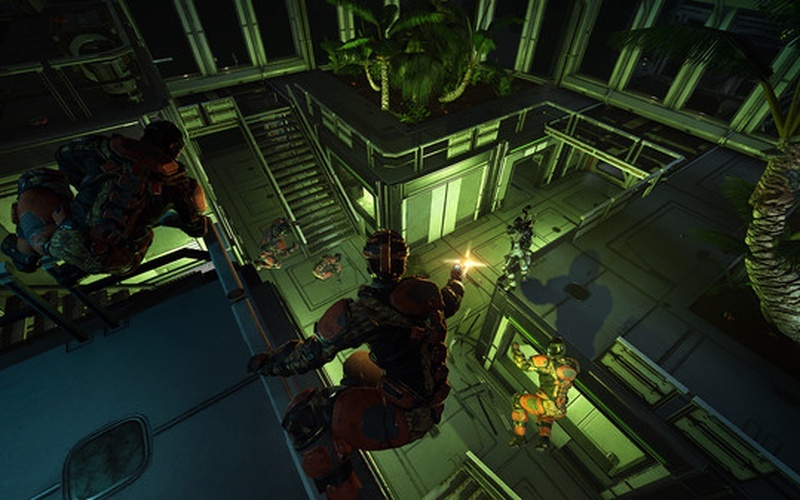 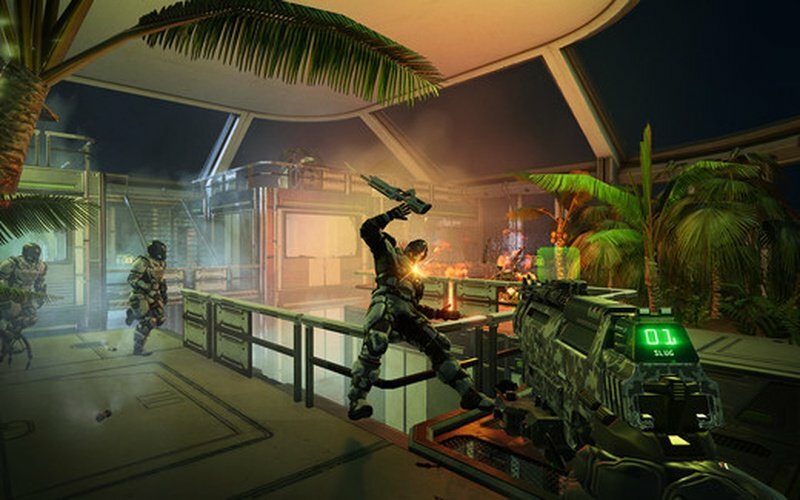 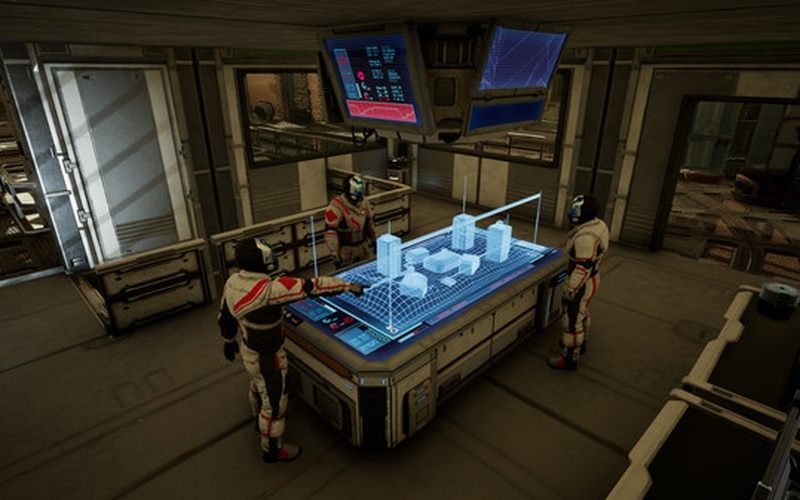 MEMORIES OF MARS is a survival game, so you need to worry about your health, stamina, body temperature, nutrition, and oxygen all the time if you want to stay alive. 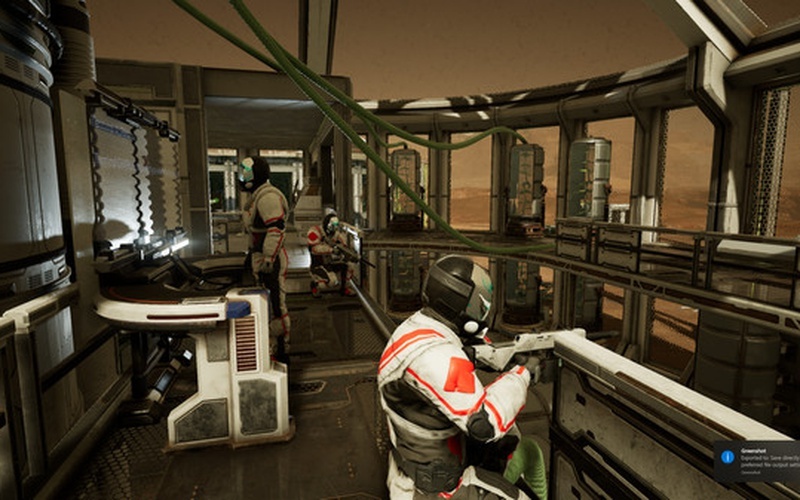 Take down any NPCs that attack you and also compete with other players that may try to mess with you. 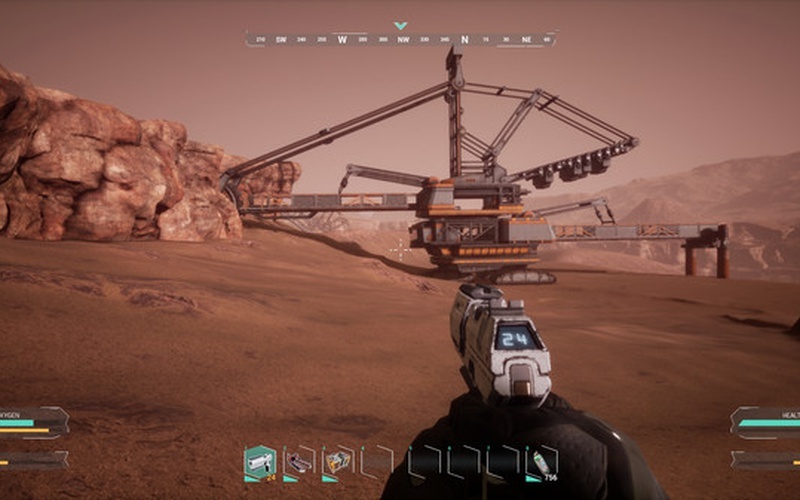 Create your own base, or work together with others and create larger ones, as you can't survive on Mars without shelter. 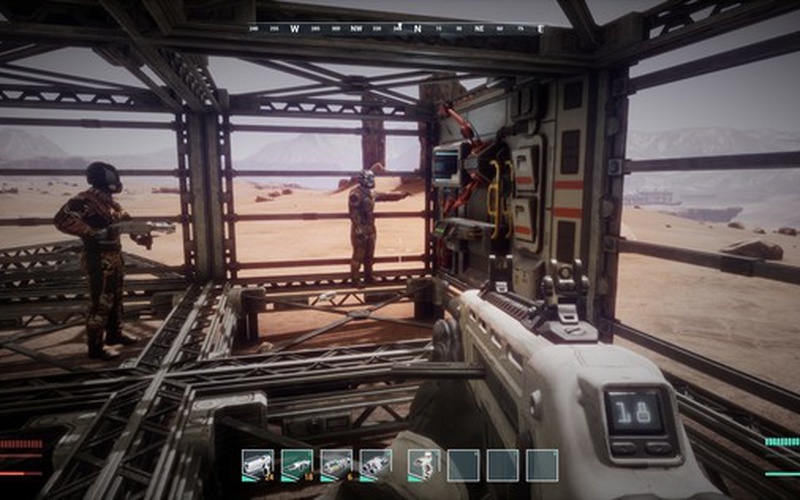 Processor: Intel Core i5-4670K (AMD FX 6300).